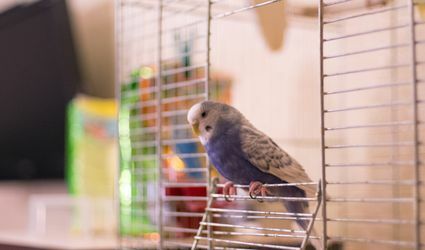 Learn about bird species and which birds may make the best pet for you. 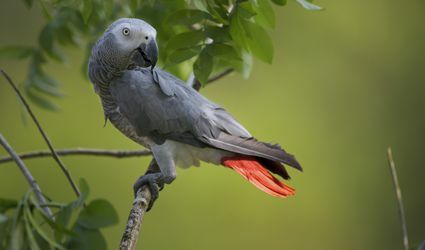 We'll introduce you to breeds including budgies, African greys, all kinds of parakeets and several types of parrots. 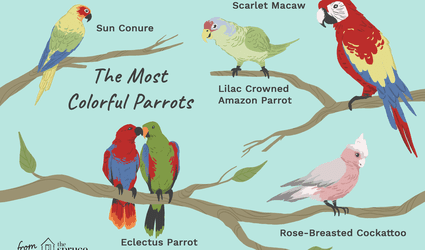 Which Type of Macaw is Best For You?